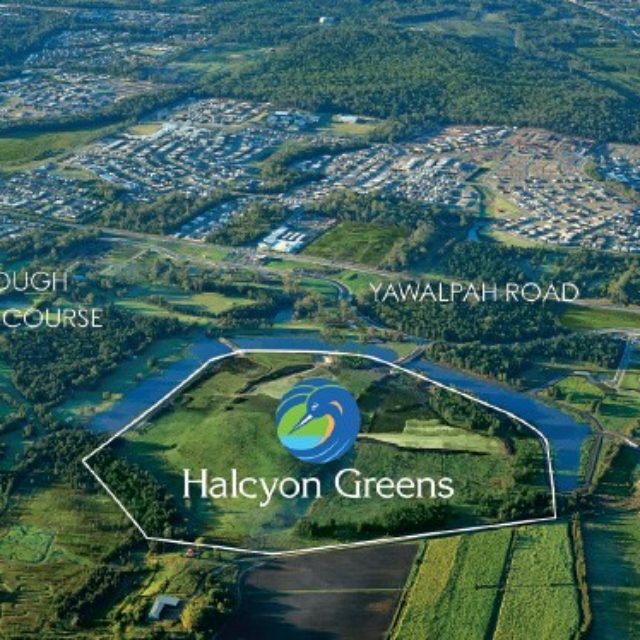 Halcyon Glades is a 176-home over 50’s lifestyle community at Caboolture, featuring 5-star resort style facilities including a bowling green, tennis court, caravan and boat storage, swimming pool and spa. 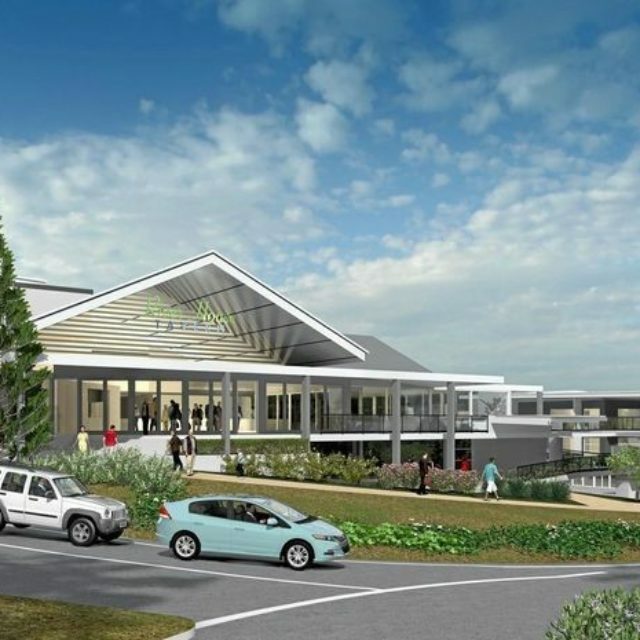 The community also has a garden for home owners’ use featuring an orchard, native bees and a communal compost facility, as well as a bio-retention basin filled with native species to efficiently treat stormwater. 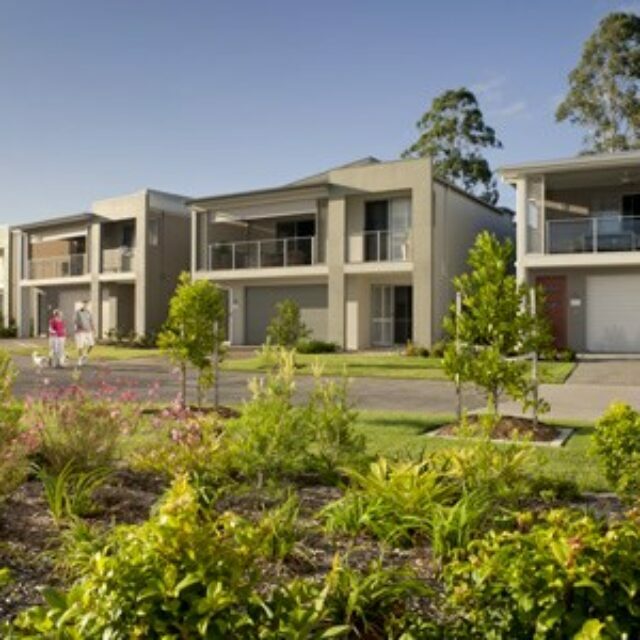 The homes themselves achieve a NatHERS rating of eight stars for energy efficient design, exceeding the EnviroDevelopment requirement of seven stars, due in part to their use of Hebel PowerPanels and light coloured roofs. Most dwellings also achieve a silver rating in Livable Housing Design Guidelines, which promotes ageing in place.